What's on Netflix > Netflix News > When will Black Mirror Season 3 Part 2 be on Netflix? When will Black Mirror Season 3 Part 2 be on Netflix? Season 3 is off to a cracking start on Netflix unleashing Charlie Brooker’s full potential with the series. Part 1 of Black Mirror released on Netflix on October 21st, 2016 with six brand new episodes and we’re going to make a prediction as to when we’ll see part 2 of Black Mirror on Netflix. The British series turned Netflix Original that is truly groundbreaking and unlike anything else anywhere. Pegged as the modern day Twilight Zone, the series is an anthology series that with each episode tells a different story in a different reality normally with a technological twist. 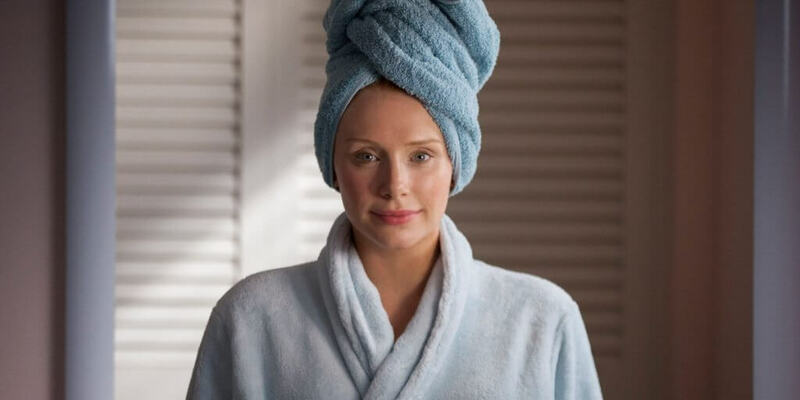 The road to Black Mirror becoming a Netflix Original was a little bumpy with the original broadcaster believed to have been jostling with Netflix on control of the show. This could have an effect as to when we get more episodes of Black Mirror but nothing has been said by the show’s creators or Netflix at the present time. So far in season 3, we’ve dealt with personal image and the increasing influence of social media. We’ve seen the next evolution of virtual reality in episode 6, another take on the criminal justice system and a futuristic reality where mutants exist. Increasingly with Netflix Originals, we’re seeing each season split into two. It’s happened with comedy series The Ranch and more recently the drama series The Get Down. In most cases especially with shows that plan to run in 12 month periods, which most Netflix Originals do, we think that a six-month interval when the second part will come to Netflix. With that said, we think it’d be wise to think and prepare for season 3 part 2 of Black Mirror to arrive on Netflix globally around April 2017. It’s worth noting however how a lot of British TV productions work where they’re often not confined to the yearly cycle as much as their American equivalents. Given the jump from Channel 4 to Netflix we suspect their schedules have changed but ultimately, this could push back the release date until the end of next year but all eyes are pointing for a 2017 release date. As November 2016 rolls around we suspect that Black Mirror is going to shoot up the list of our favorite top 50 TV series on Netflix list as we continue to contemplate what happened in the first six episodes of season 3. Are you looking forward to more episodes of Black Mirror? Let us know in the comments and also, what’s been your favorite episode so far.